It’s like a flashback from the 90’s! 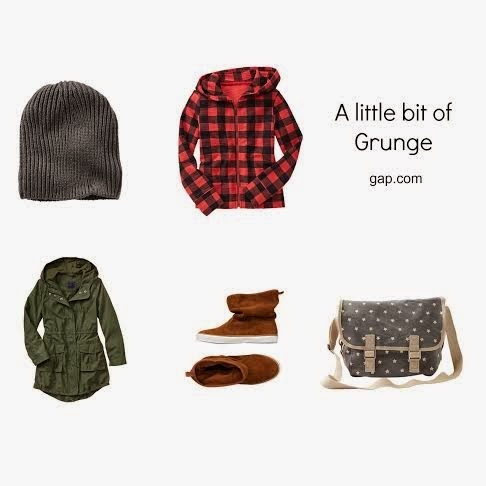 Grunge is back with a little twist. We love this trend for fall. Check out some of the items we are swooning over from Gap. We have a little shopping tip for you too, you won’t want to miss the Labor Day sale at Gap. 40% off in store, 30% off online (code: DEAL2), now through August 27, plus $25 in Gap Cash for every $50 you spend now through September 1.